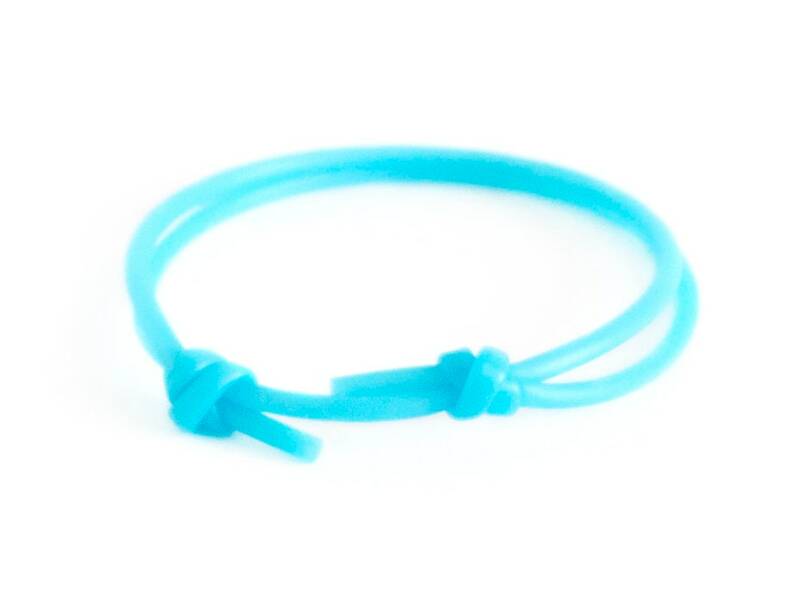 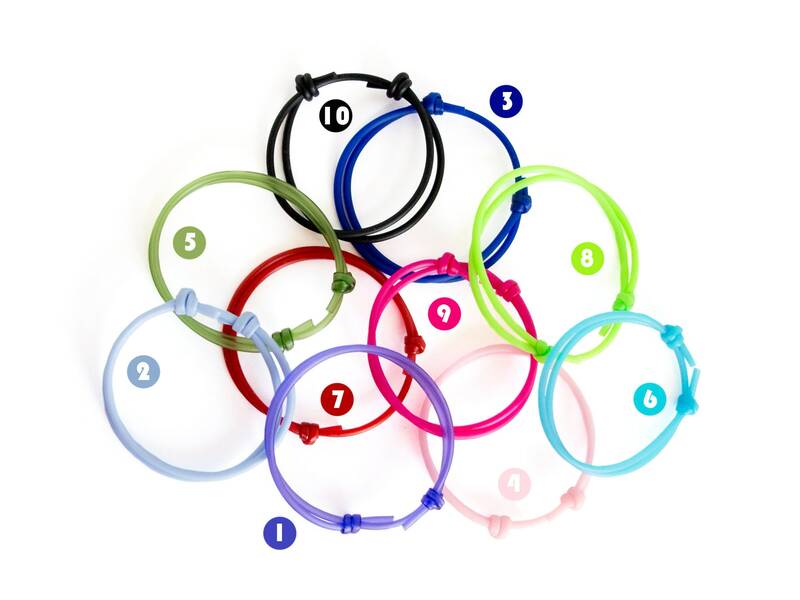 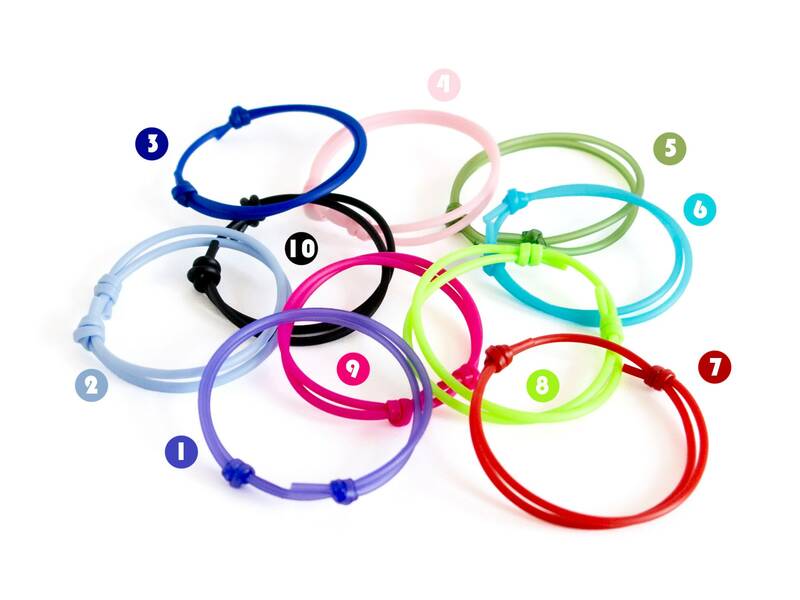 This is adjustable waterproof bracelet string for men and women, designed of silicone rubber. 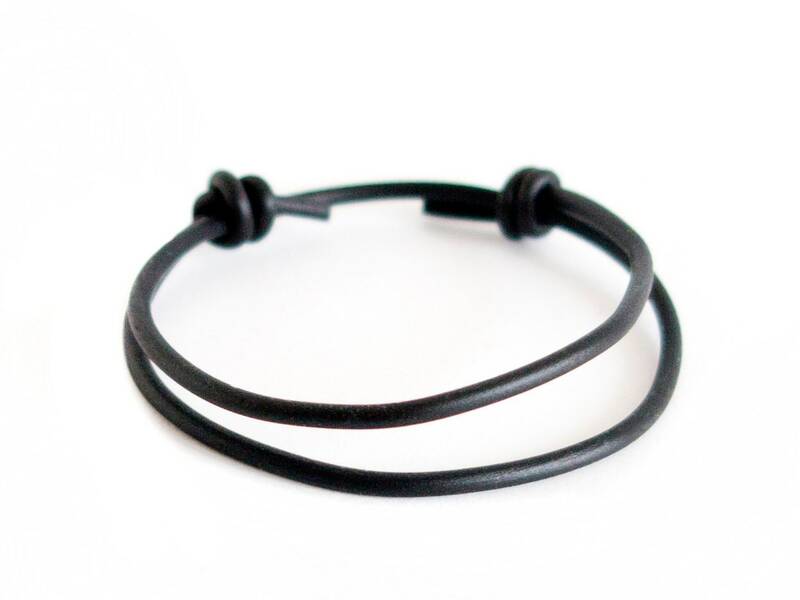 We handmade it as waterproof bracelet cord, knotted with 2 sliding knots. 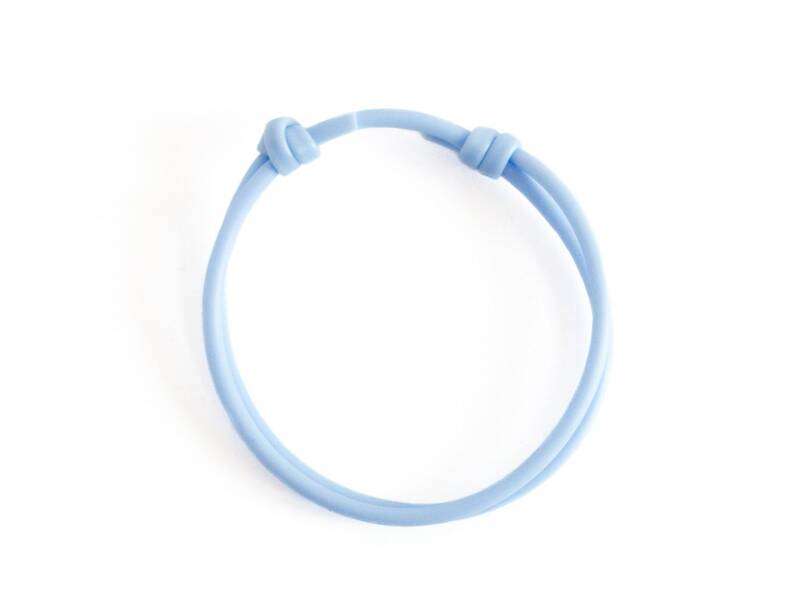 Slide the adjustment knots and you will have the best size of this waterproof fitness bracelet that will fit your wrist. 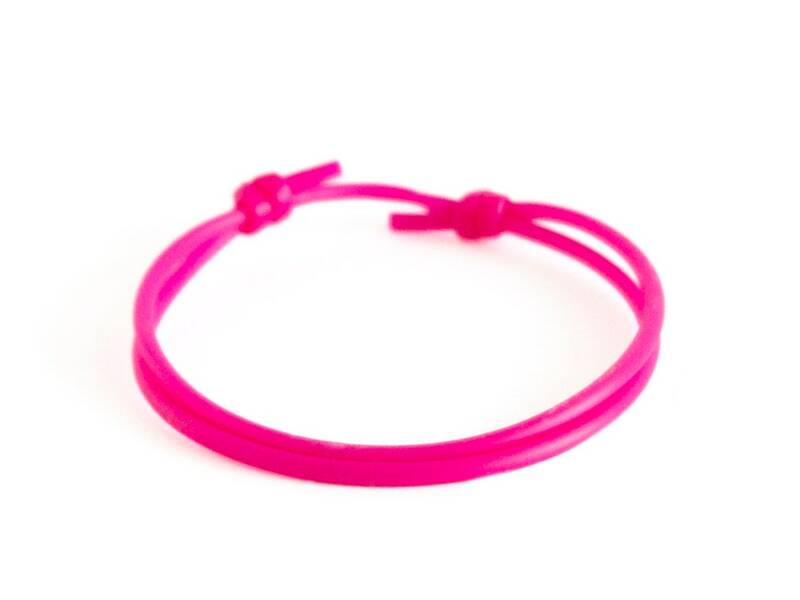 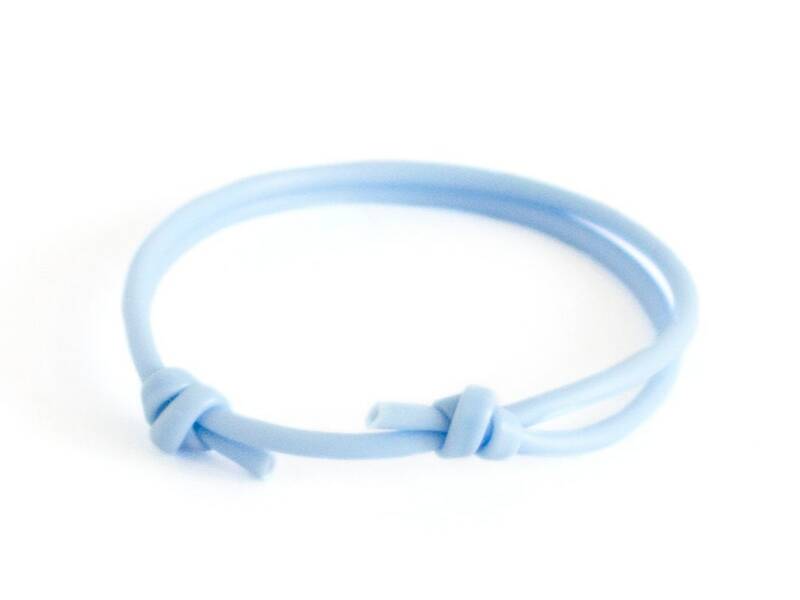 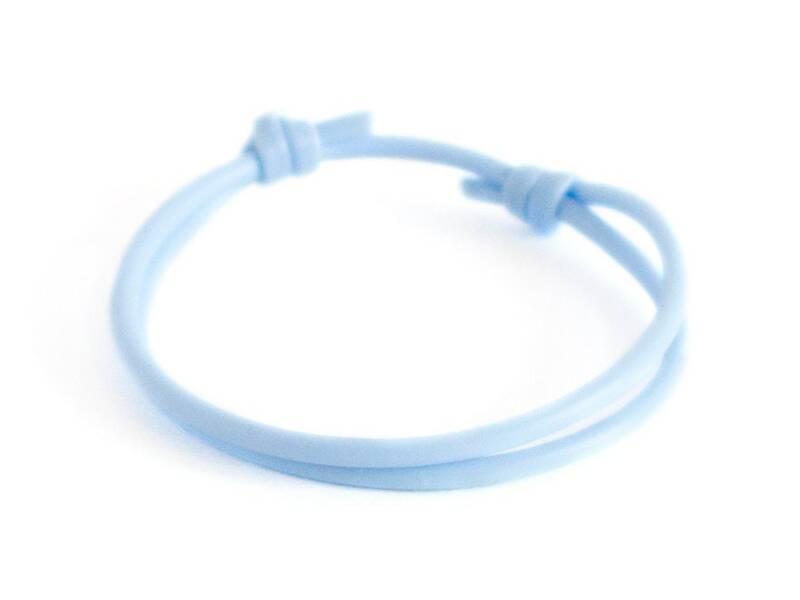 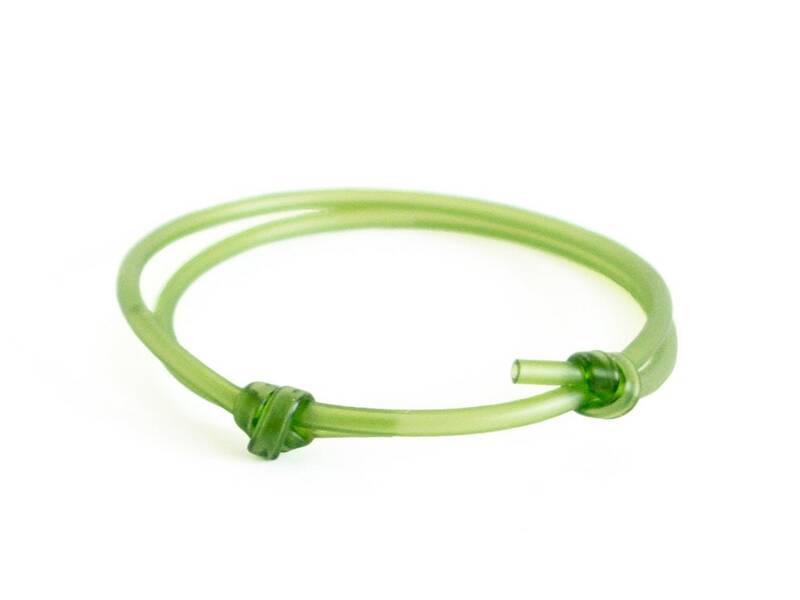 You can purchase this waterproof bracelet string for men and women gift wrapped.